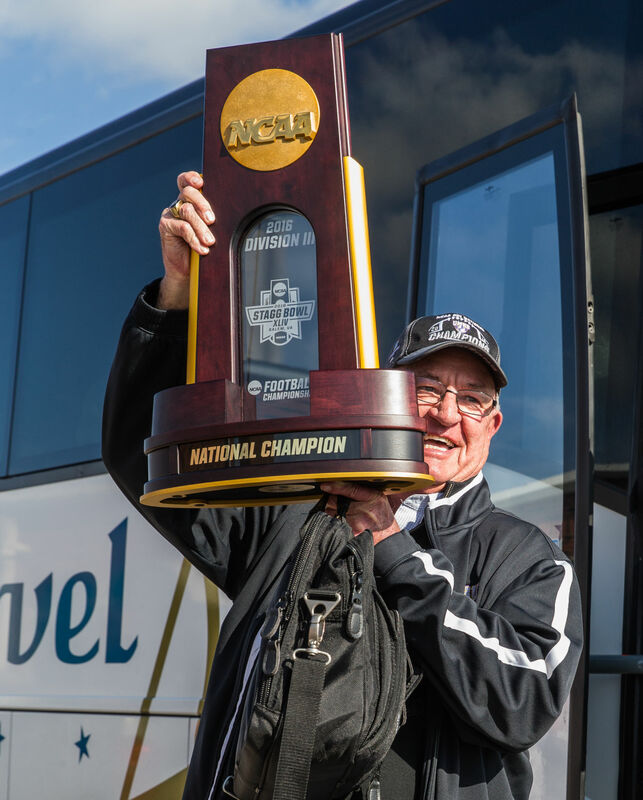 Congratulations to Terraplas product owner, Mary-Hardin Baylor for their NCAA Division III National Championship. The UMHB Crusaders defeated the Wisconsin-Oshkosh by a score of 10-7 on Friday, December 16 to claim their first ever National Championship in football. 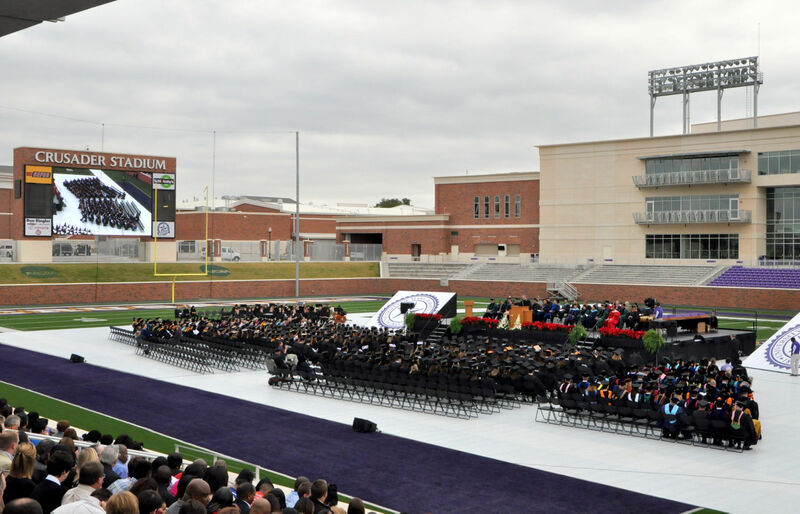 Pictured below is TerraTurf protecting Mary Hardin-Baylor’s football field during Commencement.